A week from today Hoosier Baseball starts the 2019 season in Memphis,TN. 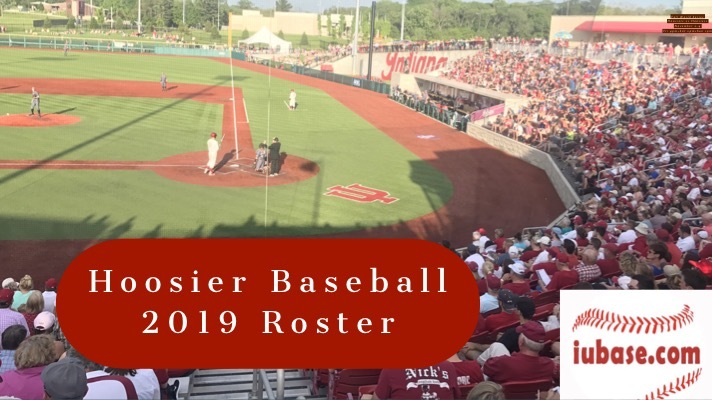 Today we find out who the 2019 version of Hoosier Baseball includes. 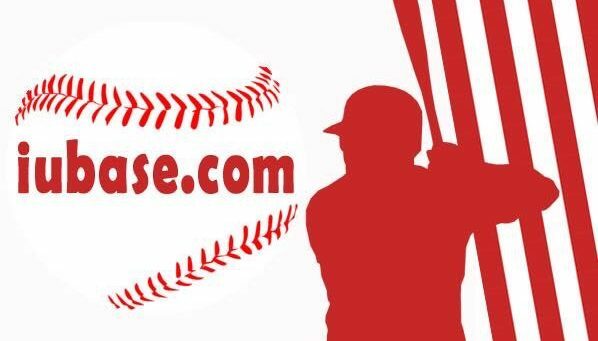 Next Post:What do the Hoosiers need to do to make the 2019 post-season (or maybe host)?